A sad story that illustrates well how immigration authorities prioritise applying general rules to all migrants, whatever their circumstances (to ensure the “integrity of the system” and/or avoid electoral fallouts), rather than think through what the best individual outcome would be in the case at hand, considering all circumstances. Migrants should be treated with case management tools familiar to social workers, rather than being treated like objects, regardless of individual consequences. 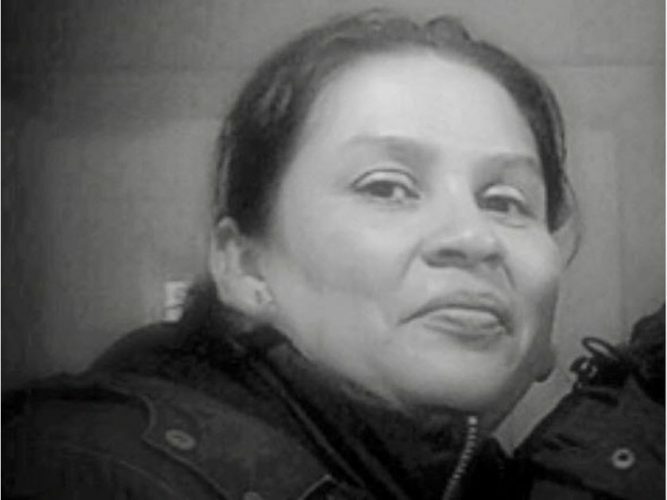 « Lucy came to Canada in 2009 after fleeing gang-related violence in Guatemala. Her refugee claim was denied in 2012, but she opted to stay rather than face danger upon return. During her nine years in Montreal, Lucy became an integral part of Montreal’s migrant justice community through her work with the Non-Status Women’s Collective and the Temporary Agency Workers Association. She had no criminal record and was the sole provider for her three children. In September 2017, Lucy pursued the only available legal avenue to get permanent resident status in Canada : She submitted an application based on Humanitarian and Compassionate Grounds. This application, which will assess her establishment in Canada and the hardship she would face if deported to Guatemala, is still waiting to be processed.